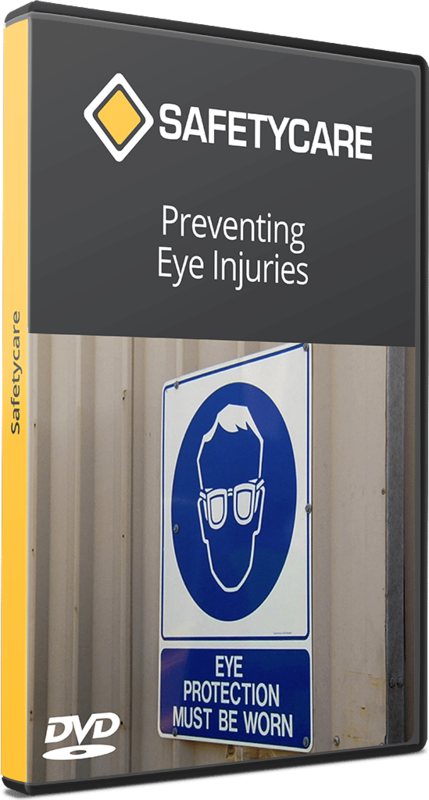 This program has been produced to provide information on the essential facts and principles of eye safety in the workplace. It looks at the eye hazards that could exist in an average workplace, and how these hazards can be controlled to reduce the risk to individuals’ eyes. Our eyesight is one of our most important and most fragile assets. Ensuring our eyes are protected in the workplace is an essential concern for everyone.